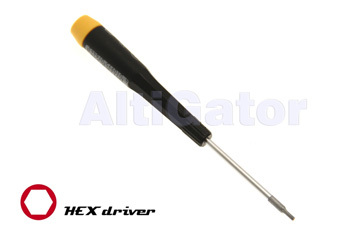 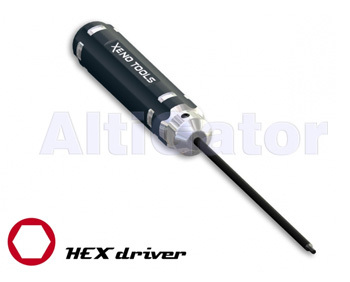 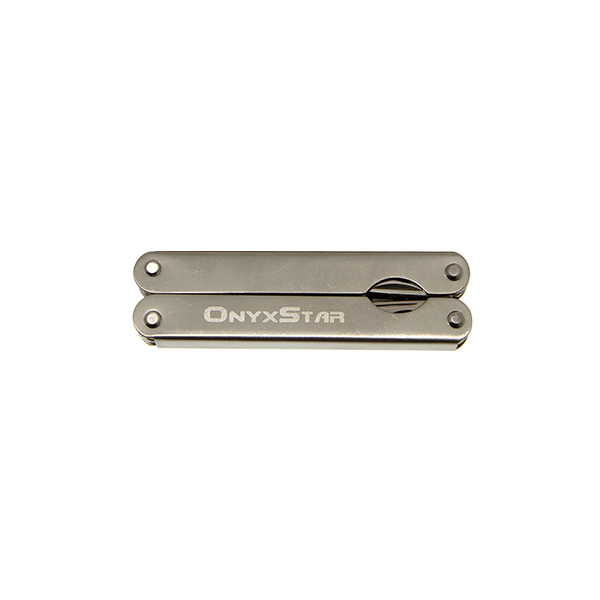 High quality HEX screwdriver with aluminum handle. 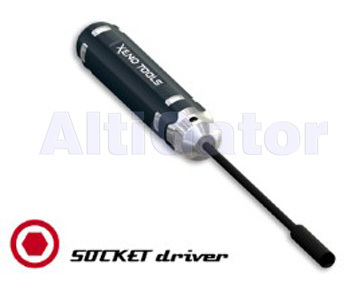 High quality SOCKET screwdriver with aluminum handle. 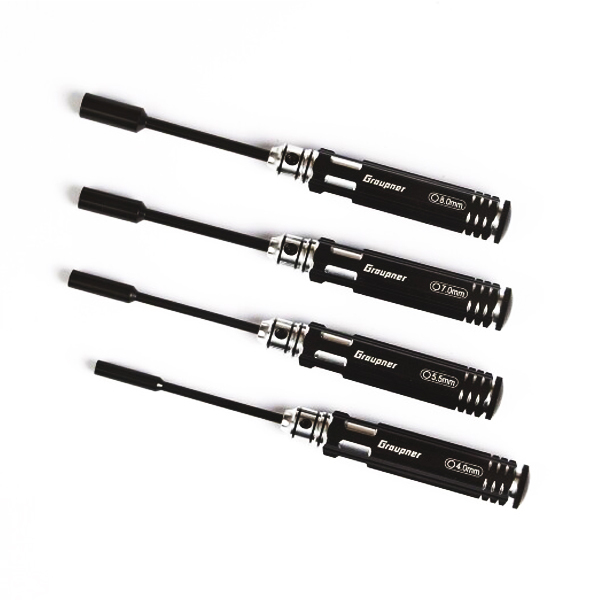 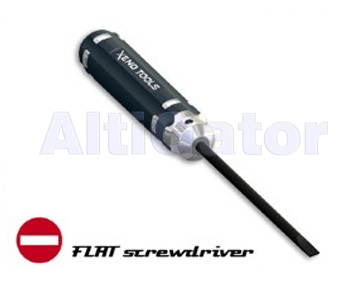 High quality flat screwdriver with aluminum handle. 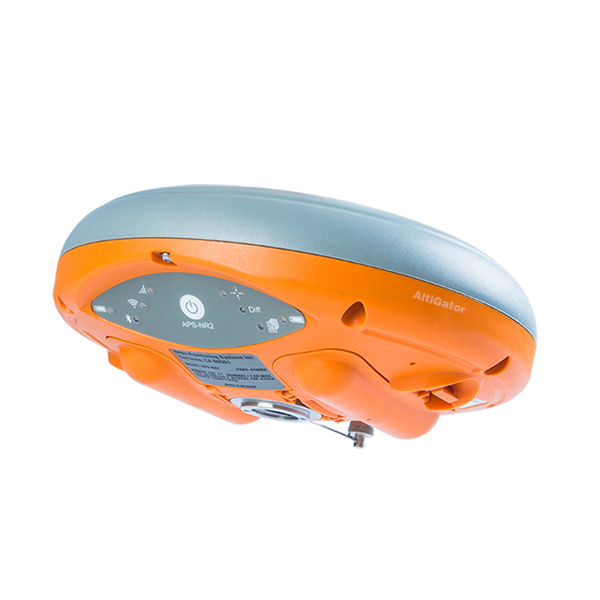 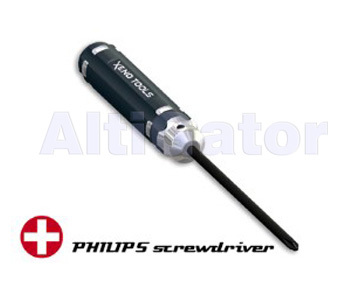 High quality philips screwdriver with aluminum handle. 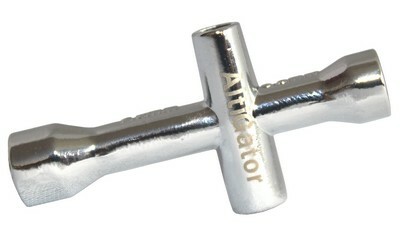 FACOM Combination wrench (440 OGV series).